This is the second episode of The Social Media Strategy Series, where I devote an episode to each of the major social platforms to help you decide whether or not they will be a good strategy for you and your business. In each episode, I cover the character and philosophy of each platform, its potential benefits and pitfalls, particular idiosyncrasies or restrictions of each platform, and the actual strategies that I use in my own business serving clients. Last week, I started with Twitter—largely because it’s my best platform. Facebook would have been the obvious next choice, given that it’s the biggest social network by far. But in light of last week’s news that Microsoft is purchasing LinkedIn for $26B, we’ve got to cover LinkedIn next. LinkedIn has always been the network for professionals to connect with other professionals. I expect it to become even more central to our professional lives under Microsoft’s ownership. Why LinkedIn is more than just your online resume. Why it’s my least favorite platform (in interface and UX), but is still my 2nd best channel. What the Microsoft acquisition of LinkedIn means for you, and how it might change your strategy. How Microsoft is doubling down on becoming the hub for professionals of all types. Should you maintain a LinkedIn business page or not? If so, what’s your strategy? Should you pay for upgrade to LinkedIn Premium Professional or not? Should LinkedIn Advertising be a part of your strategy or not? 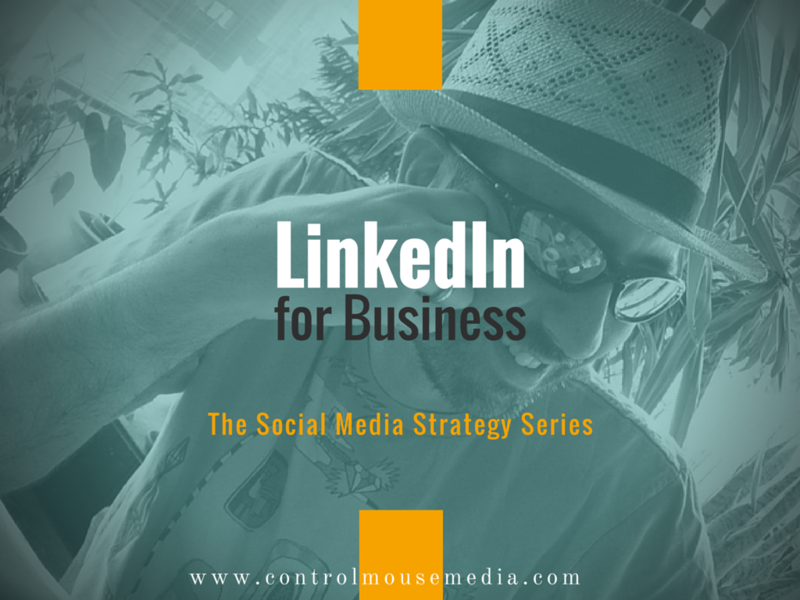 What is LinkedIn Pulse and is it a worthwhile strategy – or will simple Updates suffice? What is your overall strategy with original content vs. curated content? Some simple guidelines for using LinkedIn Groups. Here’s an article in the New York Times about last week’s big news: Microsoft Buys LinkedIn for $26.2 Billion, Reasserting Its Muscle. If you want to learn more about Microsoft’s purchase of LinkedIn, I highly recommend this episode of The Missing Link podcast: Microsoft Just Bought LinkedIn. Here’s Everything You Need to Know. They go beyond the headlines to talk about the ramifications for people like you and me—including some very smart speculations. Here’s the summary source I’ve used for the past couple episodes regarding Monthly Active Users (MAU) and Daily Active Users (DAU): Snapchat Reaches 150 Million Daily Active Users, Surpassing Twitter. It has links to the outside sources for their stats, too. If you are considering LinkedIn Advertising, here’s a really good post to get you started: The Kissmetrics Guide To LinkedIn Ads. My LinkedIn profile: http://linkedin.com/in/mboezi. Connect with me—and mention that you found me through my podcast!